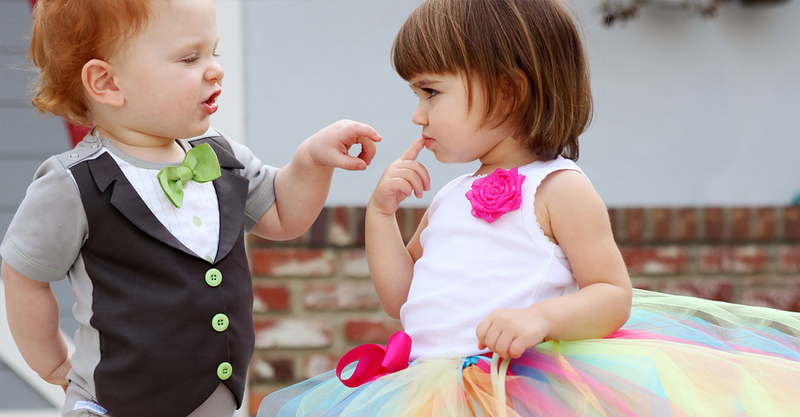 Sharing is caring here at RuffleButts and it pays to share with your friends! Every friend you refer will receive a $10 coupon toward their first purchase. While giving sure is fun, you get the joy of receiving in this deal too! When your friend makes their first purchase, you receive $10 as well. The more friends you refer, the more you can earn. Smiles all around! Ready to start sharing? Simply use the form below to get started right away! Take $10 off your first purchase of $35 or more! Your gift will be auto-applied during checkout. Enjoy!